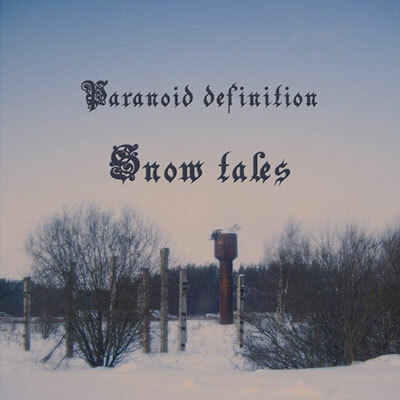 Paranoid Definition – by the name alone, we are already introduced to a theme of madness, and madness is what we get in these three tracks of dirty, almost industrial electro. Rasping synth patches and relentless hip hop beats overlayed with sounds that could come straight out of a haunted mental institution make for 13 minutes of awesome sound that will get straight into your brain. This entry was posted in Music and tagged Electro, industrial by bahgheera. Bookmark the permalink.